The 61-year-old Pence, an owner of two antique malls, defeated Democrat Jeannine Lee Lake, who publishes a bimonthly Muncie newspaper. The eastern Indiana seat is open because Republican Rep. Luke Messer ran in the GOP primary for the Senate. Greg Pence is one of Mike Pence’s three brothers. 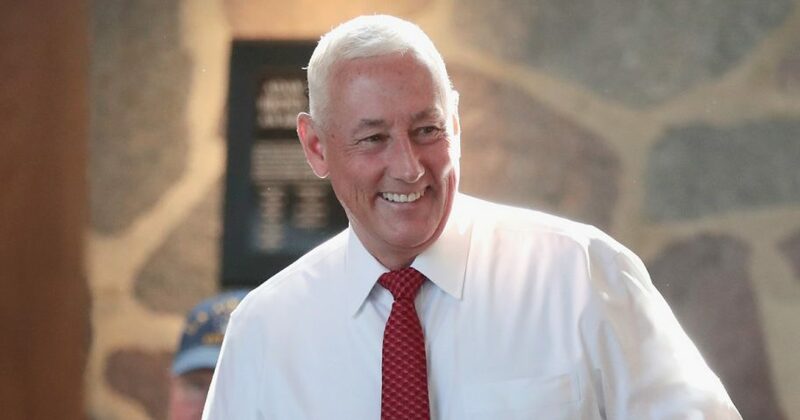 Greg Pence is a Marine veteran and once ran a chain of convenience stores. After serving in President Bill Clinton’s Cabinet and running major universities, Shalala is starting a third career with her election to the House.